You can follow Paolo here. With razor-sharp cheekbones and a smolder that could melt just about anything, it’s easy to see why supermodel Paolo Roldan is a favourite in the fashion world. 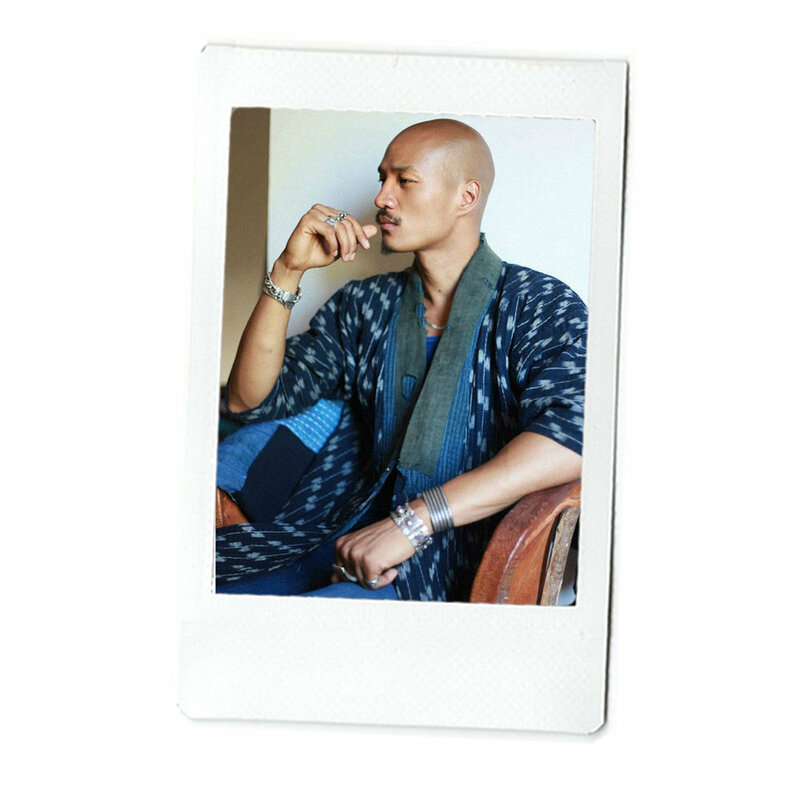 The Philippines-born, Toronto-bred model, fashion buyer, and budding stylist has appeared in the pages of GQ, Numéro China and i-D while walking the runways for the likes of Michael Bastian, 3.1 Phillip Lim (he counts designer Phillip Lim as a friend) and Givenchy, where he is often a regular. In fact, Roldan made his runway debut for the French fashion house in 2009 after a last minute casting call with creative director Riccardo Tisci. Roldan is now widely regarded as Tisci’s muse. Betting that his good taste in fashion and company transcends into music, The Rhapsody e-mailed the supermodel to ask him a couple of questions about his musical journey. Roldan did not disappoint.